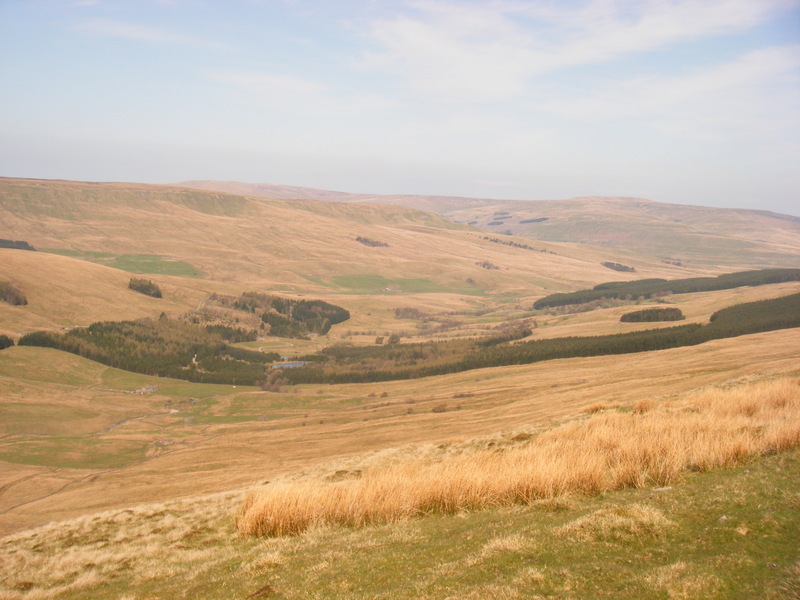 I’m not much of a cyclist but if someone put a gun to my head and made me walk this section of the Pennine Way again, I would attempt it on my bike. 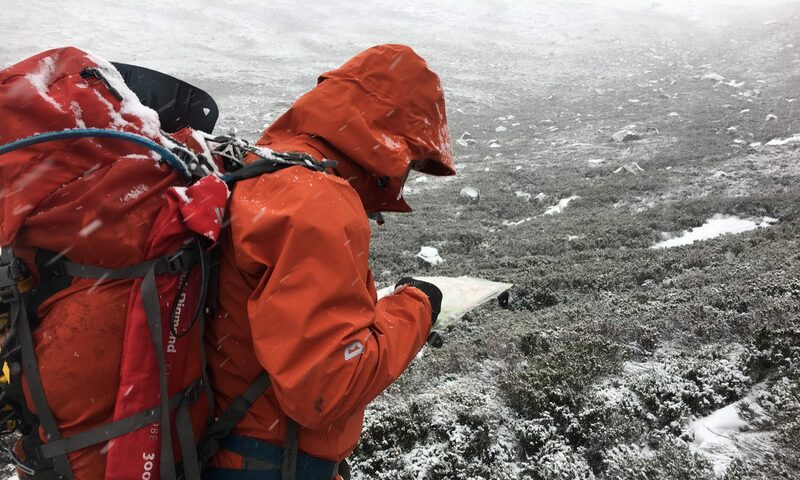 Its simply just not a very interesting walk I’m afraid to say, and I’m not usually that disparaging of an opportunity to get out. It was a hot day as I recall but the route undulates, has no significant peaks and is therefore a long dull slog. Only the promise of cheese in Hawes at the Creamery was a motivation! Setting off from Horton in Ribblesdale the route heads along a track circling a large woodland. 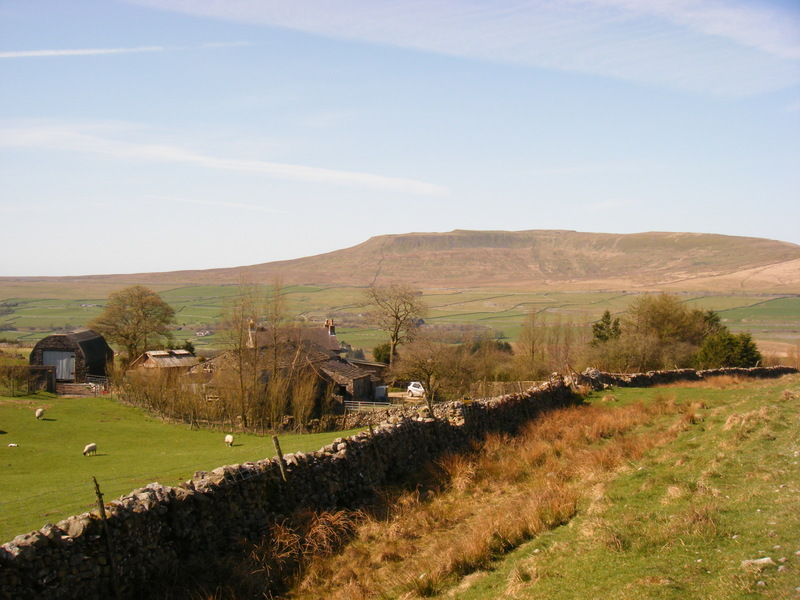 These pictures are looking back along the route to Pen-y Ghent, Horton and nearby Ingleborough. 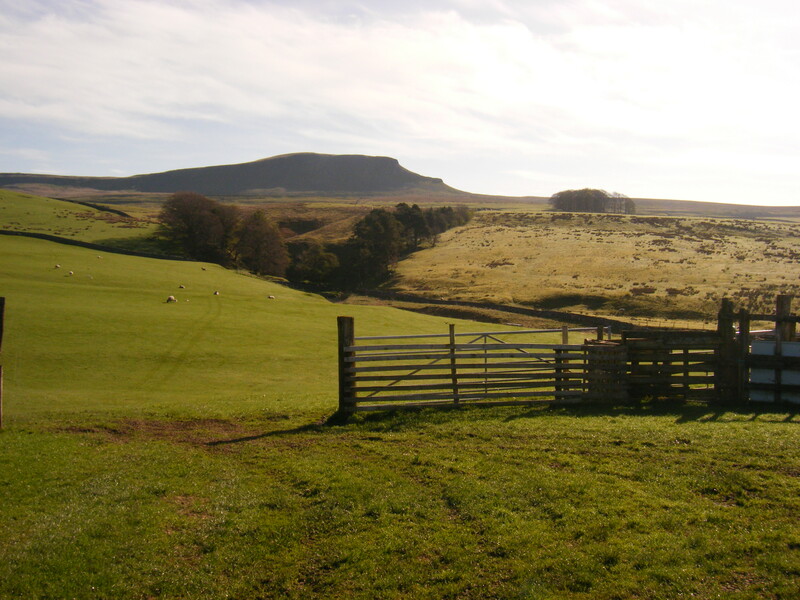 From here the route climbs up to the single track road and Dodd Fell Hill. 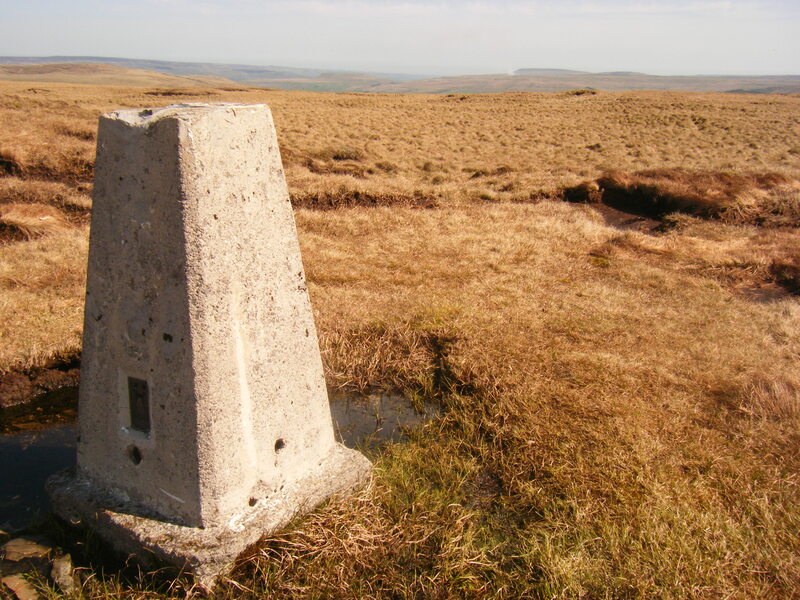 Having felt a bit like I was just trudging, I took a detour at this point to bag the trig point, since it is technically a mountain top by its height, and thus on the Nuttall list of hill tops. Frankly it was a bit of a non event but a highlight in a day lacking in one. 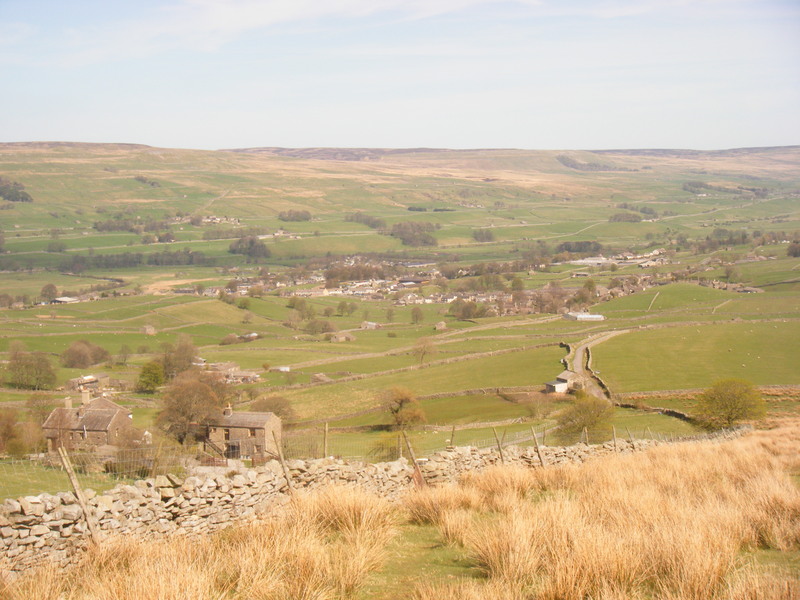 From here the route starts to drop, still on a track down to Hawes village, which represents the centre of the Yorkshire Dales for public transport links, pubs, shops and of course the Creamery, the home of Wensleydale cheese. 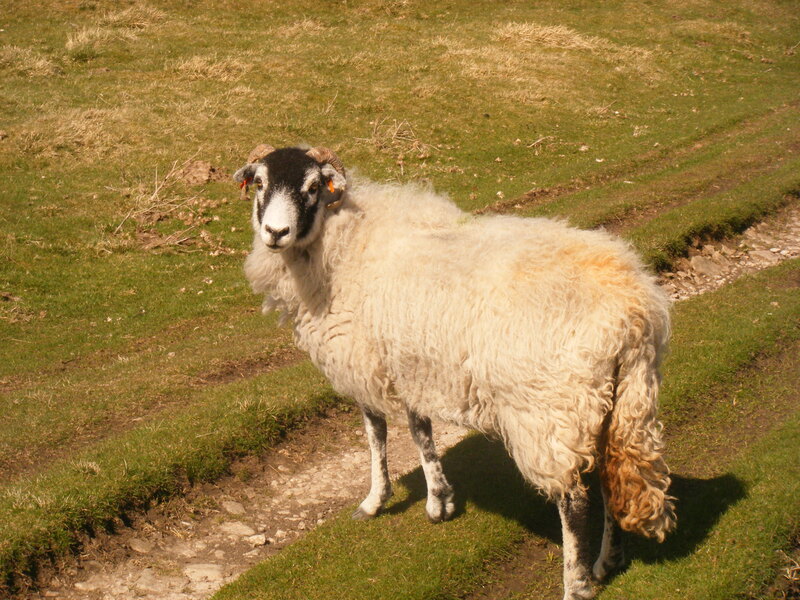 Of course no day on the Pennine Way would be complete for me without a lack of consideration of how to get back. 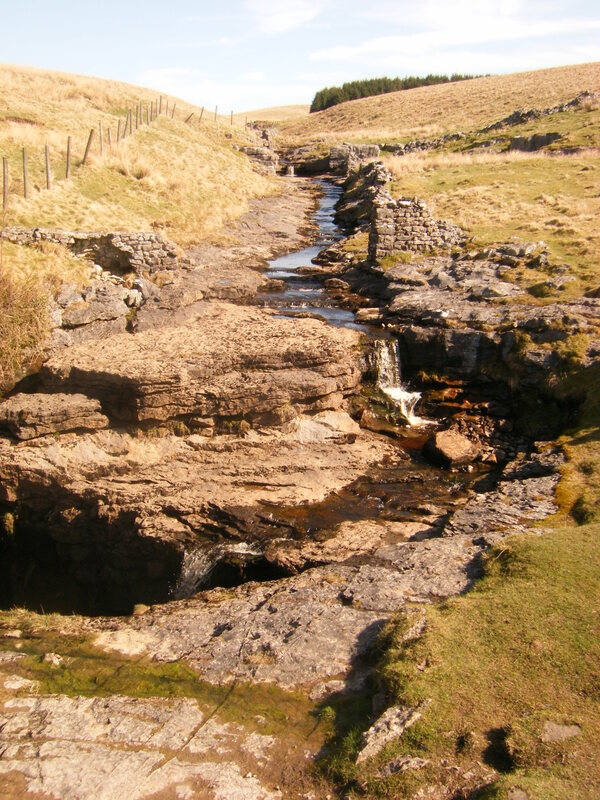 Having left my car in Horton in Ribblesdale I made a wild assumption I could get a bus or at the very least an overpriced taxi back from Hawes. But this was before Easter weekend and so out of season, and not even an overpriced taxi was to answer my call. 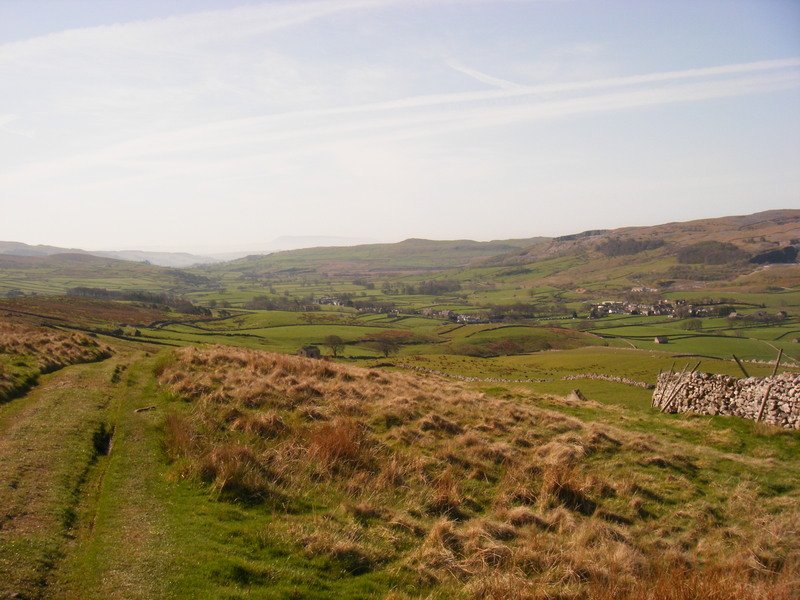 So I was grateful to find my parents were having a day out in nearby Skipton and so could ferry me back to Horton to get my car. 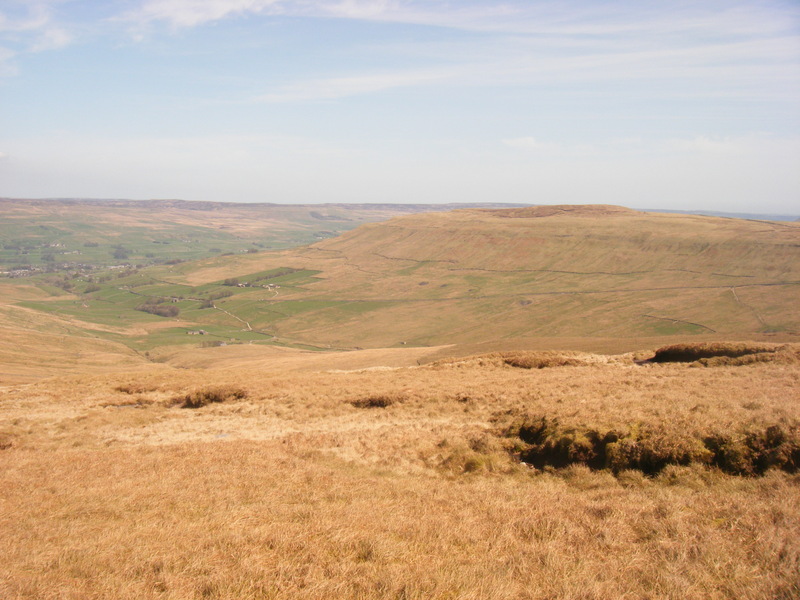 It took me until 2013 before I got around to doing any more of the Pennine Way, partly due to life getting in the way but also due to a need to properly consider how I was going to get from the finish back to the start as the route now enters more remote areas.